I really don’t know where to begin. Is it the giant ear on the naked woman’s body? Is the giant floating eyeball? The Galactic Federation really has some explaining to do. I am not even sure what is going on and I have read the prologue and a few chapters. Evidently, a mining crew led by a guy named O’Flynn, has found a sensor and calibrator that was embedded in 300 million year old rock. O’Flynn calls this anomaly in to the supervisors and before you know it, he is fighting for his life. 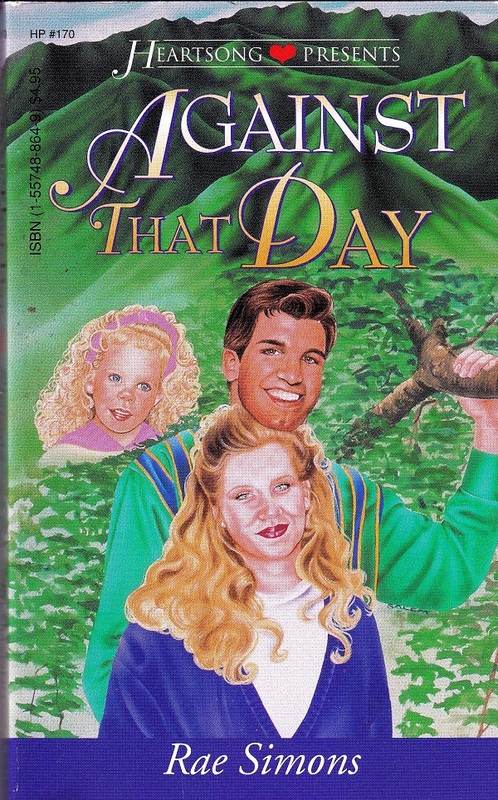 I will keep reading because I really want to know how this insane cover art fits with the story. I see a giant nose and ear on the naked woman. This is also very similar to Rene Magritte’s style. 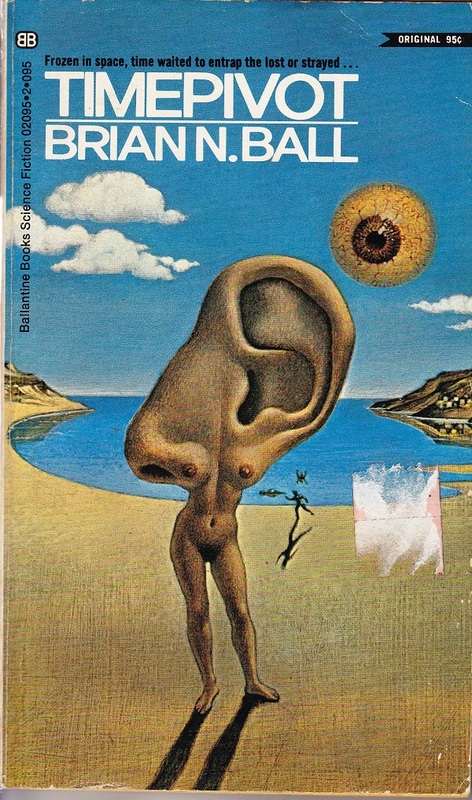 However, Googling “Dali/Magritte ear” doesn’t yield any pieces that look like the cover art. I think it was made original for the cover. It seems to be a lovely typical piece of new wave psychological/psychedelic SF. Psychotropic? Whatever, it is intriguing and I want more. Hope you’ll post a follow-up to explain what this gnarly story (& cover art) is all about. 1970 sci-fi? 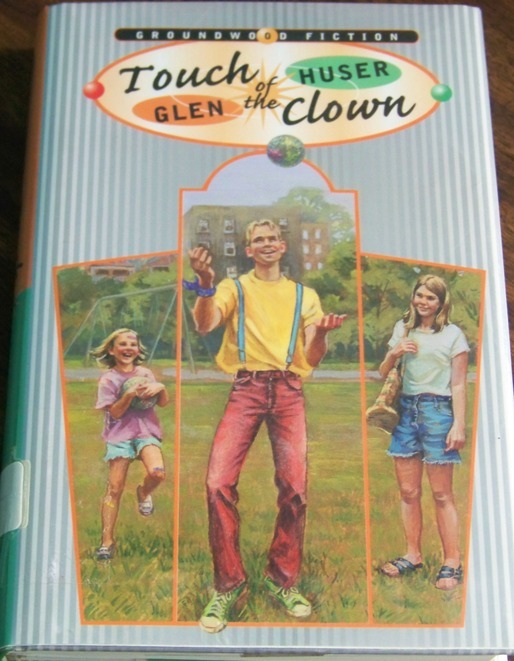 It’s quite possible the cover has absolutely nothing to do with anything in the book. Indeed, this is totally up their aisle. While the language of the back cover is certainly pretty in a collection-of-words kind of way, I’m struggling to figure out what the heck it MEANS. I’m interested, though. Even if it’s to figure out where nose-ear-woman comes in. It must be hard for her to but shirts…. “WTF cover art” could be a tag! Read this a couple of times in the ’70s. I think the cover art has nothing at all to do with the story. Kids, this is why hallucinogens are a bad idea. What an intriguing cover! No wonder you posted it. which notes the image was also used on “Colonel Sun”, a Bond novel published after Fleming died. Also the artist is identified as Tom Adams. I also found a short bio of the author. Apparently this is the 2nd in an unfinished series. That is such a cool picture. I love Surrealism. Doesn’t sound like it’s got much to to with the story, though. 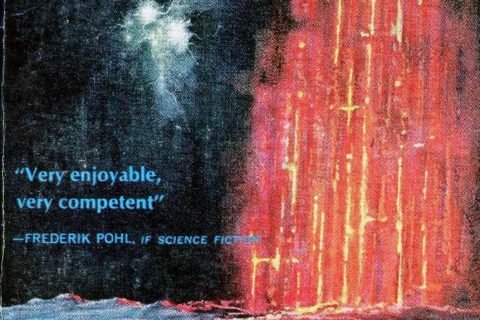 More’s the pity – the picture is a lot more interesting than the blurb. 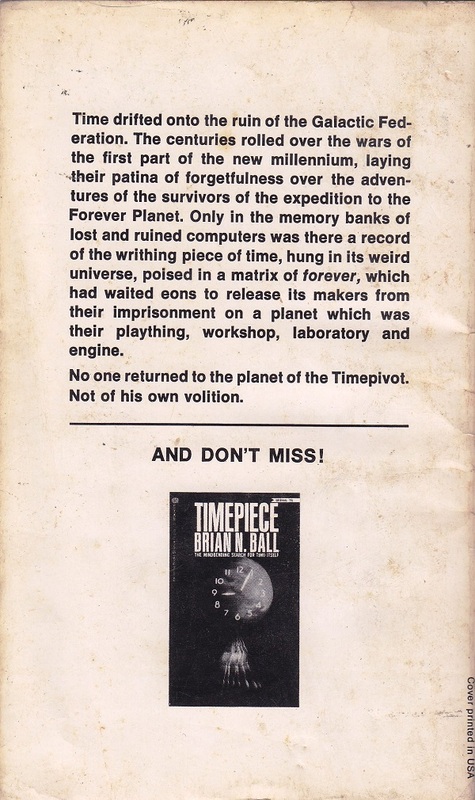 Are you sure that Brian N. Ball isn’t just one of Kilgore Trout’s pseudonyms? The giant eyeball appears to be the sun, since that’s where the shadows are cast from. At least two other traditional senses are represented. 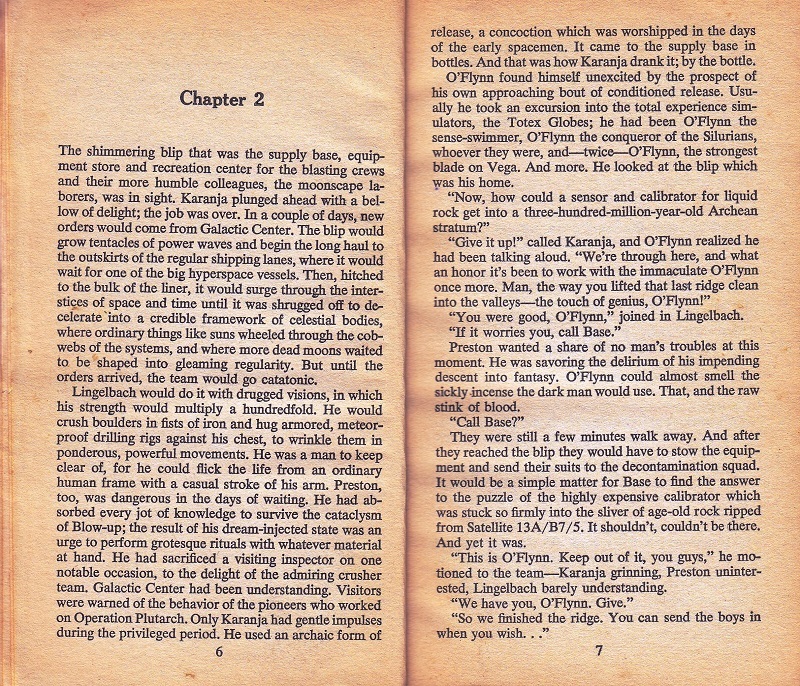 And, going by the pages shown from Chapter 2, it may mean that the human mind can only be distracted from the isolation of space travel by video games or really good drugs. As for the story, I interpret it as meaning that “The Forever Planet” is enveloped in a force-field that stops time from passing, and there are some really scary people on that planet. So it’s a good thing that they’re inside the force field… but apparently they are the makers of the force field, so they did it to themselves; maybe to protect themselves from their enemies, such as the long-gone Galactic Federation. So now they can come out. 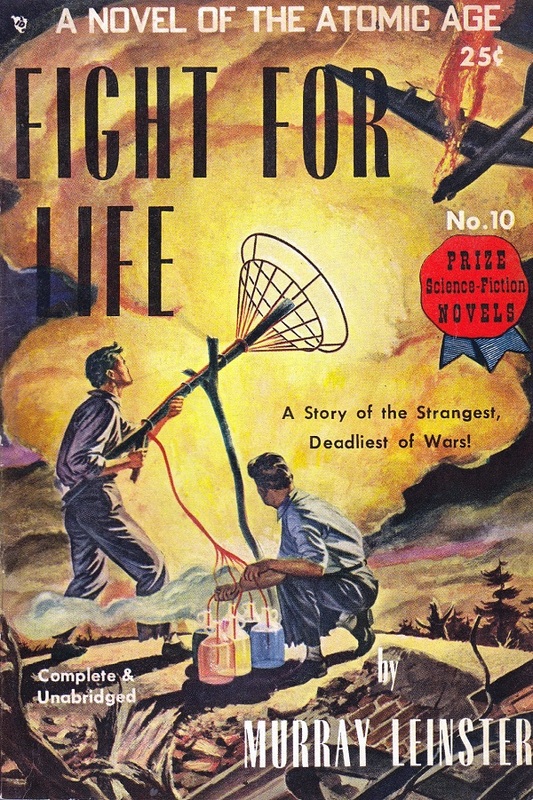 There are at least two somewhat similar cases in Douglas Adams’s “The Hitch Hiker’s Guide to the Galaxy” and “Life, The Universe, and Everything” – Magrathea, home world of the absurdly expensive custom-built planet industry, whose population put themselves into suspended animation during the recession, until the rest of the galaxy could afford to pay for their product again, and Krikkit, whose inhabitants believe that the rest of the Universe is wrong and should be destroyed; the punishment for the great war that they launched is that the passage of time on their world is stopped until the rest of the universe comes to a natural end anyway – this war and their imprisonment happened twenty billion years ago. This was done, of course, solely so that a story can be built around the prospect of them getting out early and causing a nuisance again. Awakening or nearly awakening a sleeping ancient menace happens so often in sci-fi, and in fantasy. 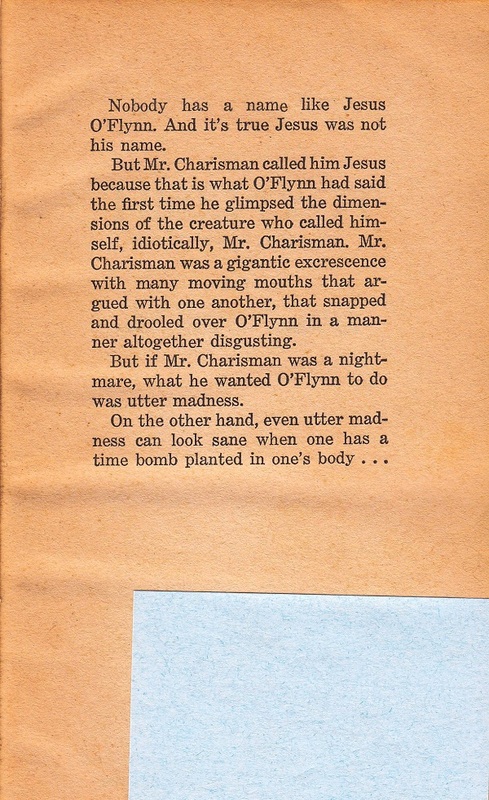 I also assume that there’s a connection between no one returning to the Timepivot planet voluntarily and O’Flynn having a bomb planted in his body – presumably it is so that he will unwillingly do that. This story (or lack thereof) sounds really familiar. I believe I tried to read it (different cover art; I think it may have just been the title and author) and finally gave up after a few chapters of it not making any sense.